We find deals with equity. We can help you find contractors for repairs. We can help you resale. We can locate Cash-flow investment deals. 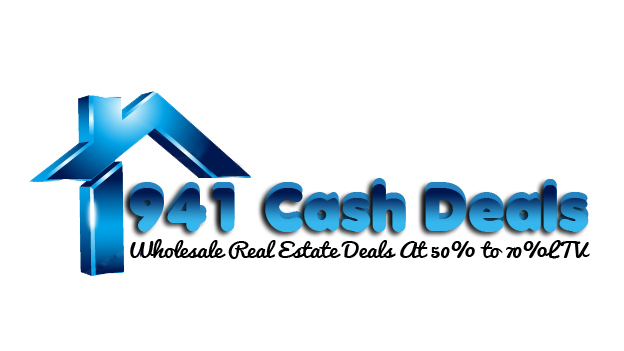 WE LOCATE AND SECURE WHOLESALE REAL ESTATE DEALS. ALL DEALS CASH OR HARD MONEY ONLY. 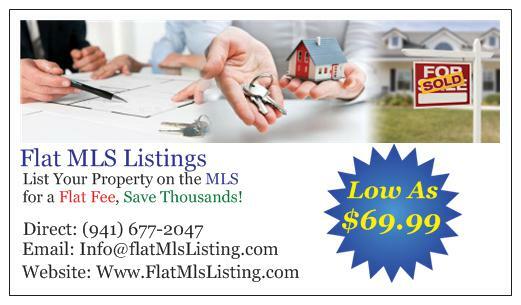 REALTORS/WHOLESALERS PLEASE ADD YOUR COMMISSIONS ON TOP OF MY PRICE.